Thanks to Stu. 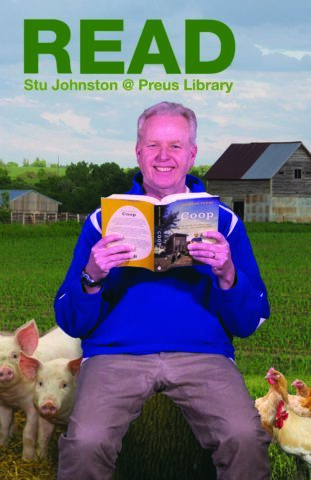 He chose “Coop” for the Luther College Reads poster project. Stu’s corn is way ahead of mine.